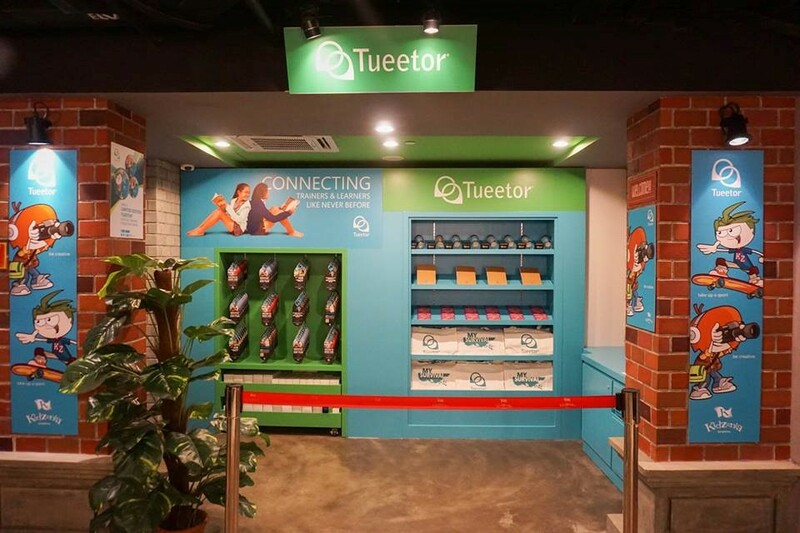 Tueetor finally opened its doors at KidZania! After months of painting work and renovations, our store at KidZania is ready for visitors. 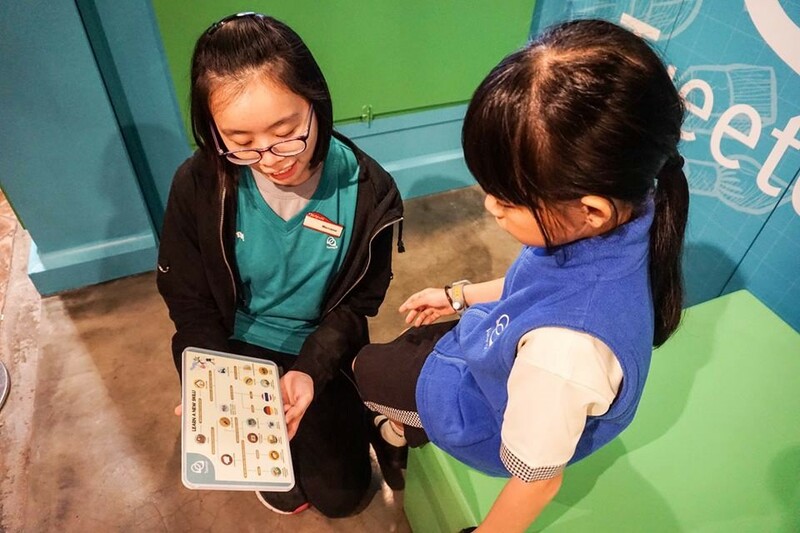 If you’re looking for some fun bonding time with your child, look no further than KidZania and come visit us while you’re here! 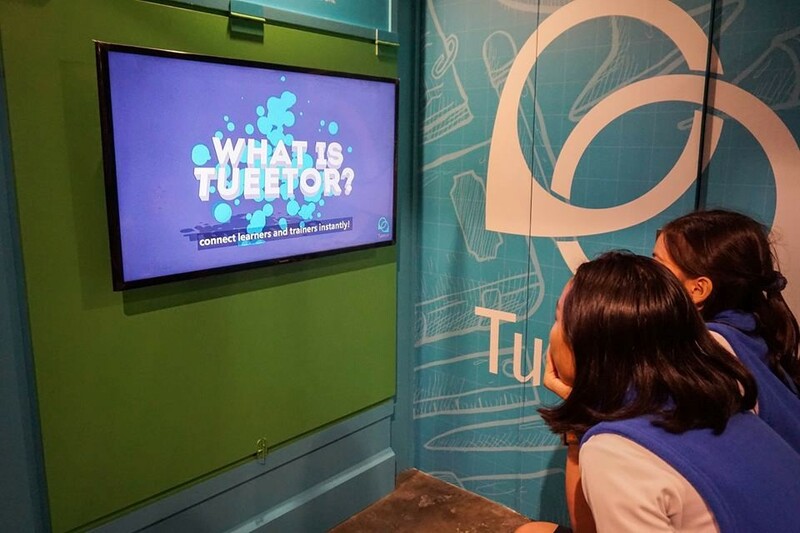 Let Angela, Tueetor’s very own Operations Manager, show your child how they can roleplay as a Tueetor Training Consultant. Completing the mission as a Tueetor Training Consultant helps your child build confidence and learn responsibility. 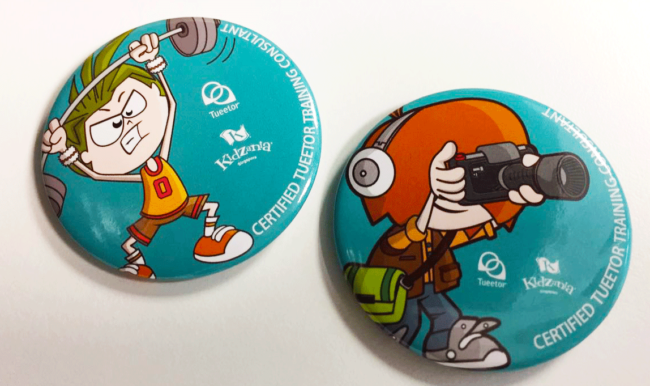 Besides, they will stand to receive KidZos and an exclusive ‘Certified Consultant’ badge. 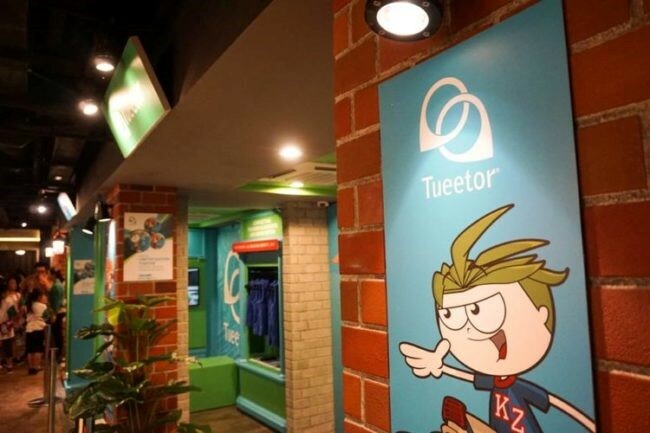 In addition, your children will be able to use their accumulated KidZos to redeem any of the awesome Tueetor swag at the KidZania department store. If your child (or you – no shame in wanting some great swag!) is interested on any of the swag on display, feel free to visit our store to roleplay as a Consultant to get those KidZos! Lastly, we also have something up our sleeves for parents – that means, you! 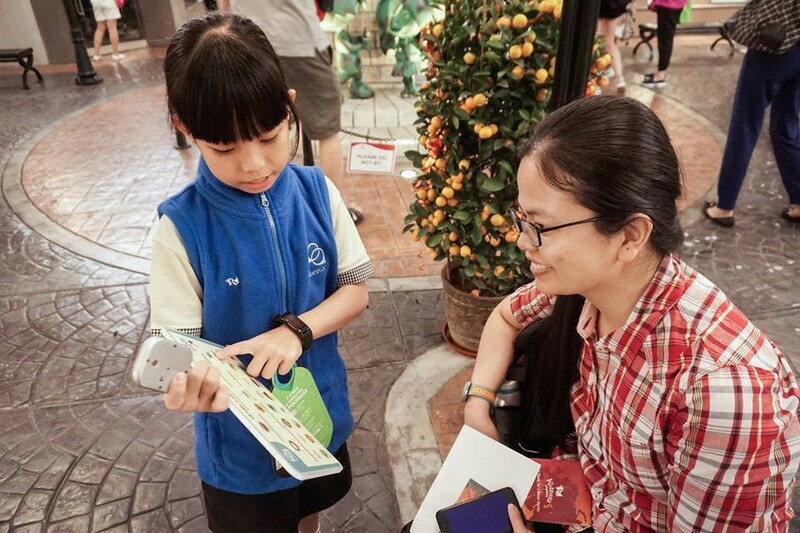 – to engage in as they wait for their children in Kidzania. Interested to know more? Watch this space!